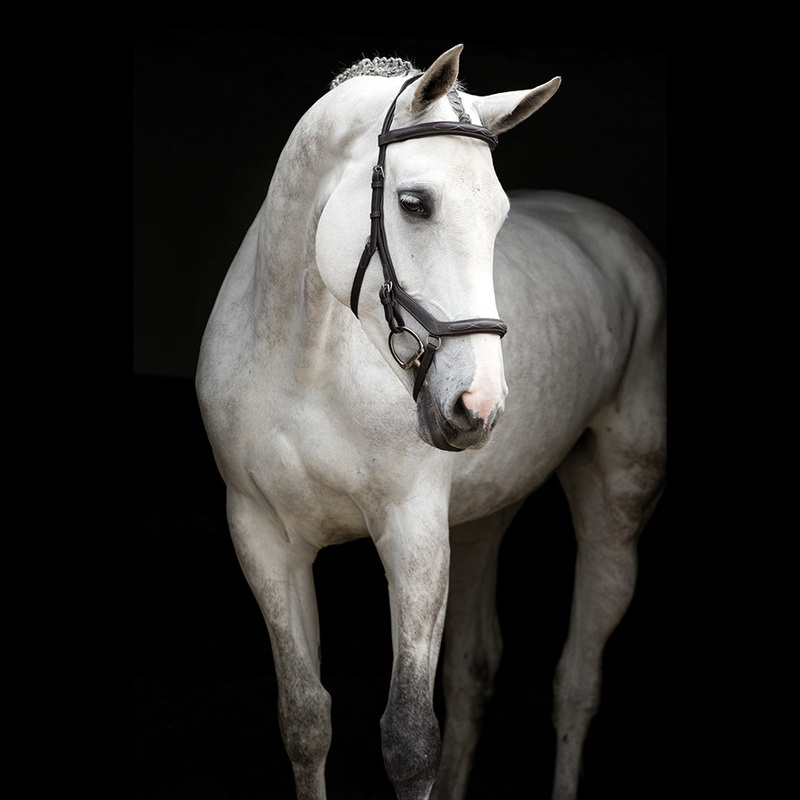 Rambo Ionic works for both horses and humans through stimulation, strengthening and support. Rambo Ionic significantly enhances circulation. This increase in circulation may assist with the body’s ability to recover from injury and may help those who suffer from poor circulation. 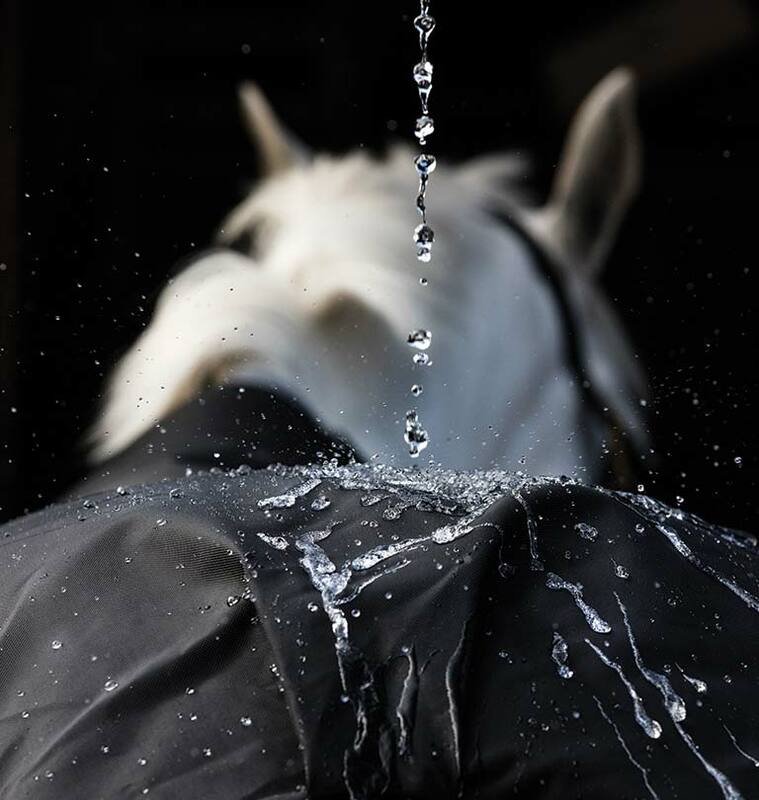 Relieves pressure and discomfort on the sensitive parts of the head, reducing pain and numbness and giving all riders a kinder option. Vari-layer® is the layering of thermobonded fibrefill to gain maximum heat retention without the heaviness of a standard fill – more warmth with less weight. 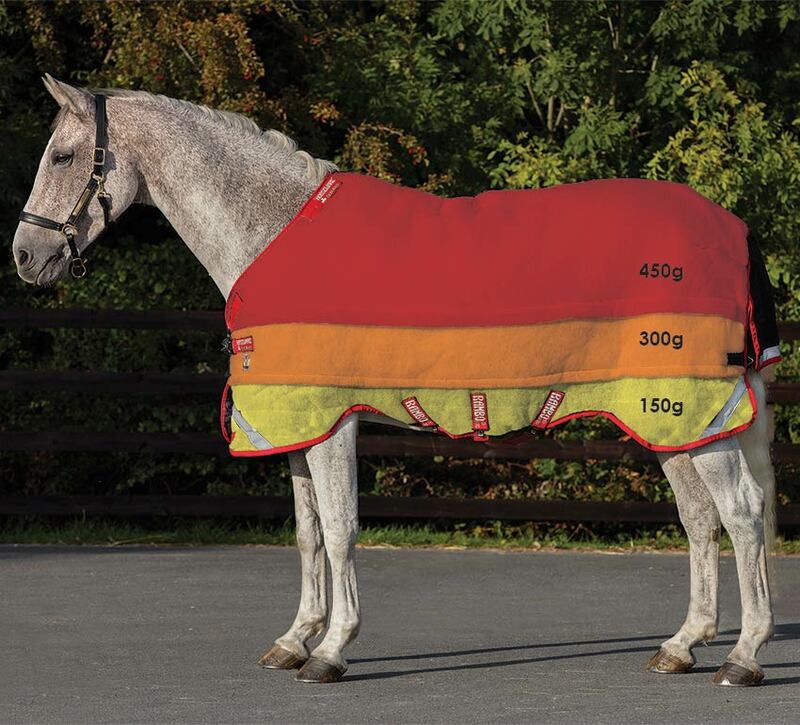 We believe in our Aquatrans technology so much, that we are prepared to guarantee that your rug will remain waterproof and breathable for a minimum of 3 years. The unique number of your Rambo® MUST be included on the form to be eligible for the guarantee. Our rugs are tested for at least one year before they hit the shelves, in our lab, and in the field. 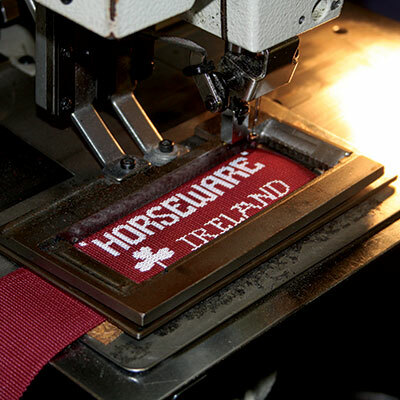 They are tested on all variations of breeds and sizes to ensure the perfect fit for your horse.